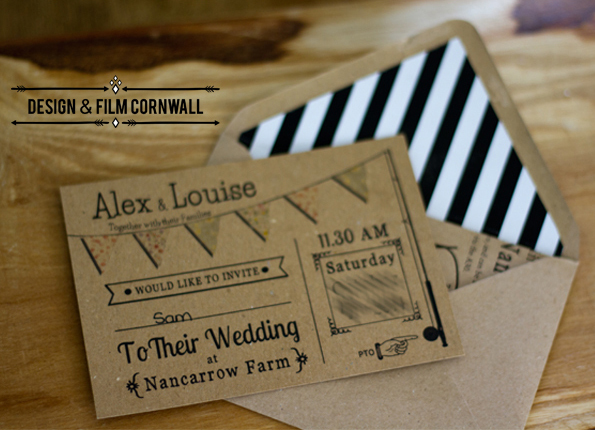 It was a real pleasure to be given the chance to design this vintage style wedding stationery for Alex and Louise. Their is more to come in this set as i am also designing the rest of the printed items for the actual wedding day, place names, menus and seating maps. 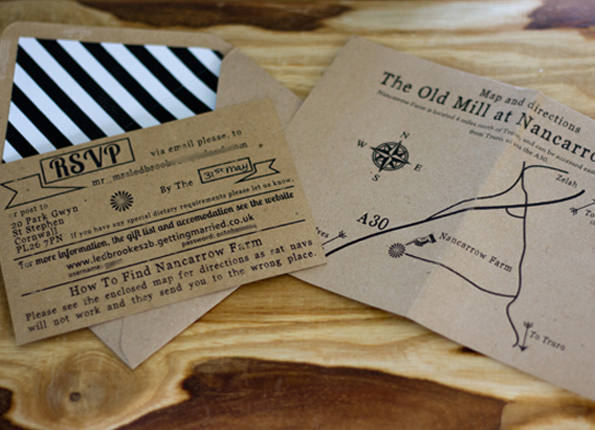 A fun little design detail is that the fishing rod on the invite is one of Alex’x own rods!